. إن الخدمات الممتازة وحسن الضيافة العالي في The Noosa Apartments تجعل إقامتك تجربة لا تنسى. لضمان راحة ضيوفه، يقدم الفندق الخدمات التالية: واي فاي مجاني في جميع الغرف, تخزين الأمتعة, واي فاي في المناطق العامة, صف السيارات, غرفة عائلية . لقد جهزت هذه الإقامة الفندقية بعناية فائقة لتوفر مستوى عالي من الراحة. في بعض الغرف يجد النزيل تلفزيون بشاشة مسطحة, اتصال لاسلكي بالإنترنت, غرف لغير المدخنين, مكيف هواء, شرفة/ تراس. يقدم الفندق مجموعة واسعة من وسائل الراحة المتنوعة، كمثل: مسار جولف - ضمن 3 كم, حمام سباحة خارجي, سبا, حديقة. 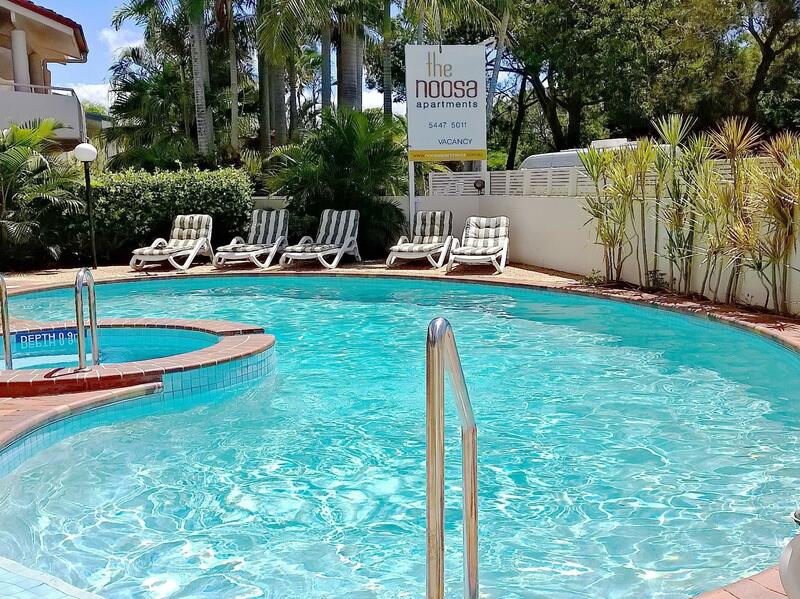 إن The Noosa Apartments هو خيارك لخدمة الفنادق الراقية في صن شاين كوست. 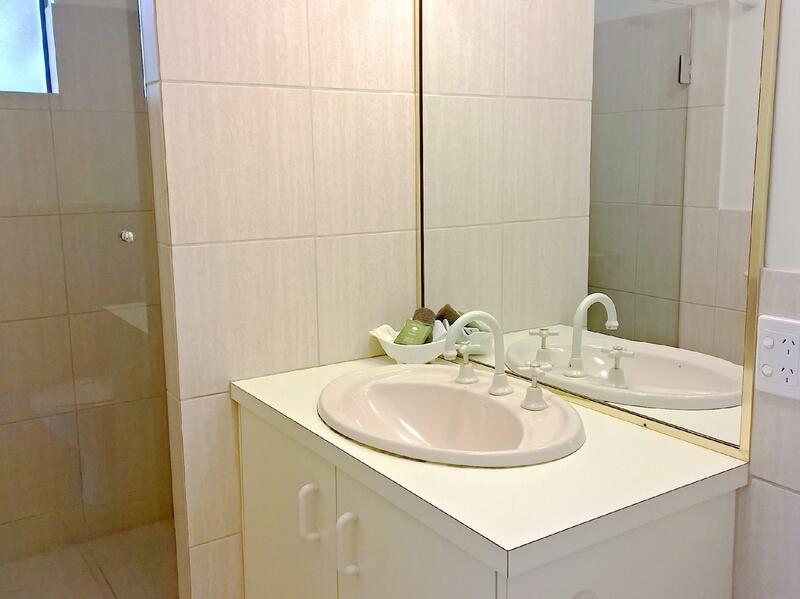 When we walked in we were blown away by how big the unit was and how clean the unit was! The only let down was the bathroom being slightly outdated but to be honest it made no difference to the stay I had. The pool was a great size and the spa was great, not only that but hasting street is a short walk down the road and the water is just there. You have a major super market minutes down the road as well, it just seems to tick every box and for the price is as exceptional! I would definitely stay again without hesitation. Very dated apartment, patio door not opening at all, both barbecues on site not working, could not get hold of owners as they are not on site (you have to call them by phone but they do not answer most of the time. There was plenty to do within a short walking distance. The river was 20 metres away and the town beach 12 minute walk. The town centre was close by. 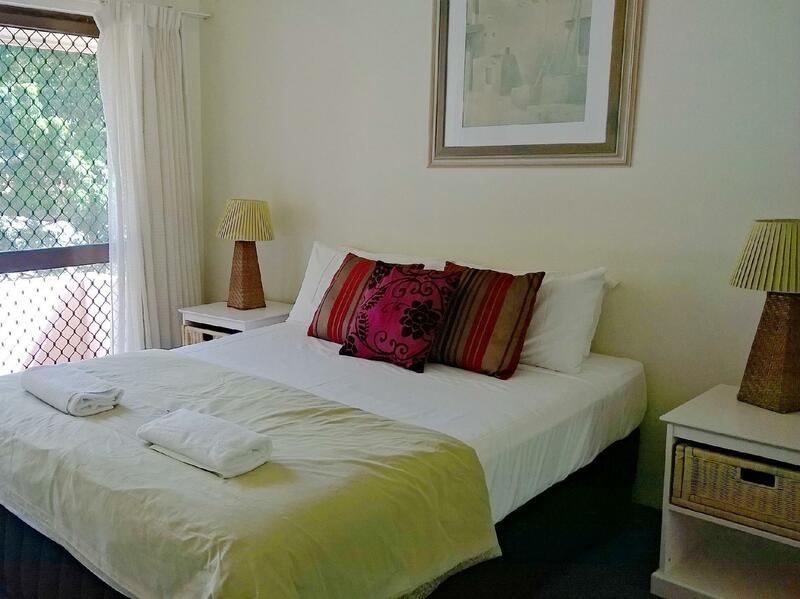 The apartment was very spacious and the kitchen was well equipped. Prima verblijf. Appartement meer basic dan op foto's, maar op zich prima. Schoon, ruim, met goede keuken, wasmachine.badkamer, lekkere bedden. Vlakbij rivier (wel weg tussen) en ongveer 5 min van het centrum lopen.